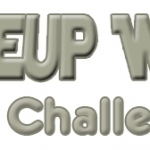 I try to join the Makeup Wars Challenges whenever I can fit it into the schedule, because it’s fun to see what other beauty bloggers come up with for each challenge. Check out some of my favorite Makeup Wars Challenges! 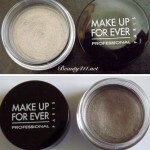 The one that started it all, the Battle of the Taupe Eyeshadows! Could you do a face full of makeup for $20 or under? 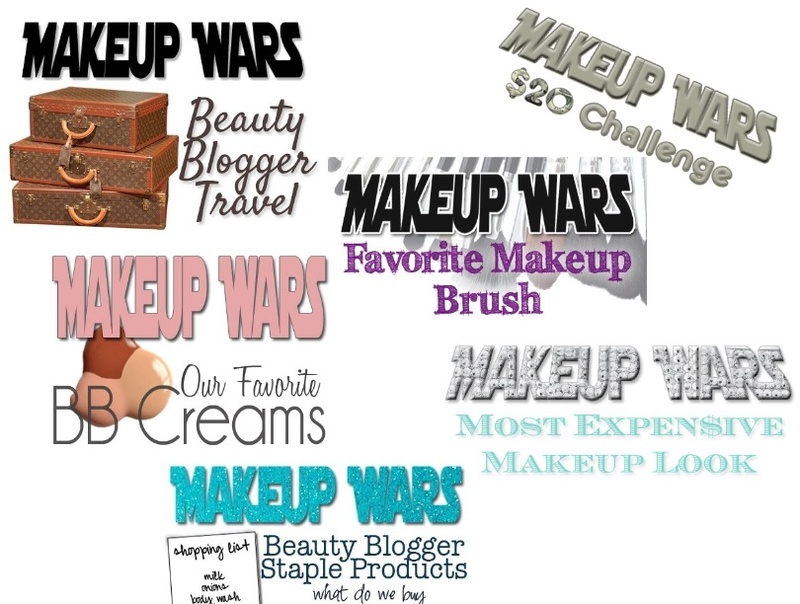 See how I did in the $20 Makeup Wars Challenge! 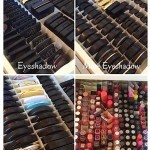 In the other extreme, beauty bloggers went through stashes to find their Most Expensive Face! 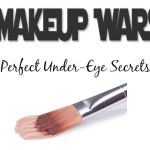 Do you have a favorite Makeup Wars Challenge? Tell me which one(s) or leave a suggestion for a future challenge in the comments! Makeup Wars Challenge: Spooky Halloween Manicure!